We are Eddy St Common and we are here to help you make a conscious decision when buying your next set of new threads. 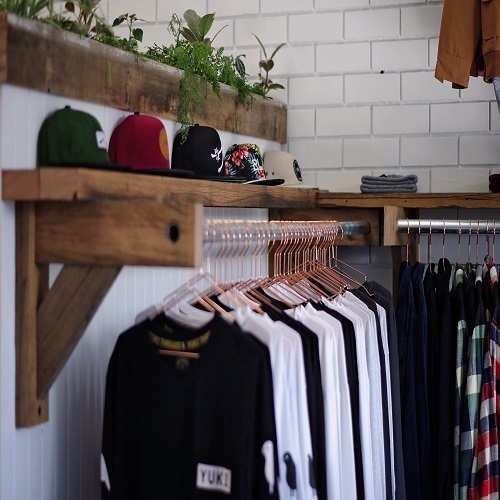 Eddy St Common is the home of Yuki Threads, Positive Two and Blak Apparel. Designed in house here at Eddy St Common, Positive two is Australian Made.